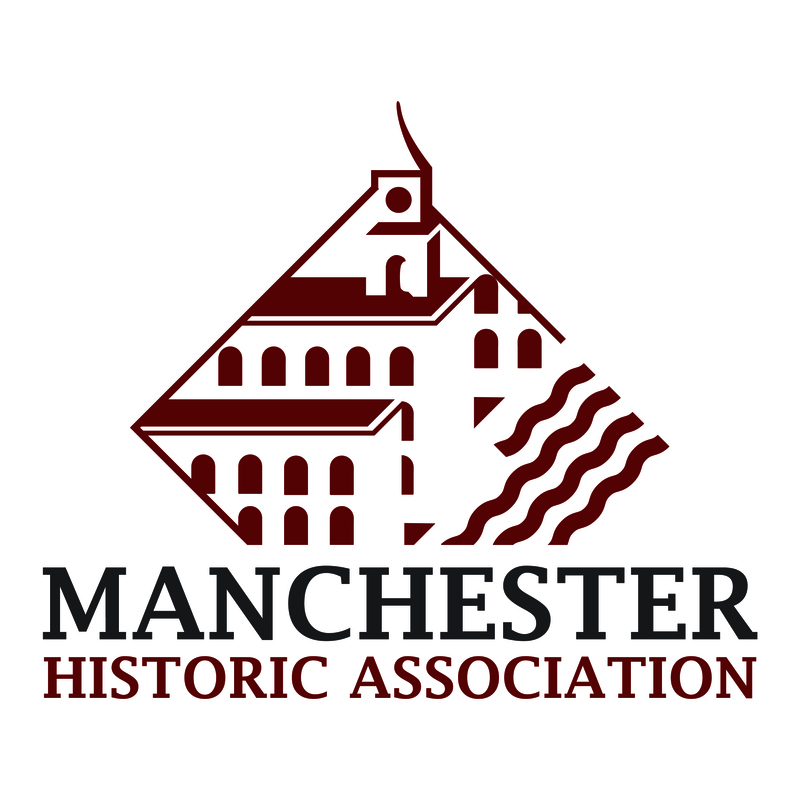 Discover Manchester’s history! Museum is open year-round featuring exhibits and special programs for adults and children. Souvenirs available in gift shop.